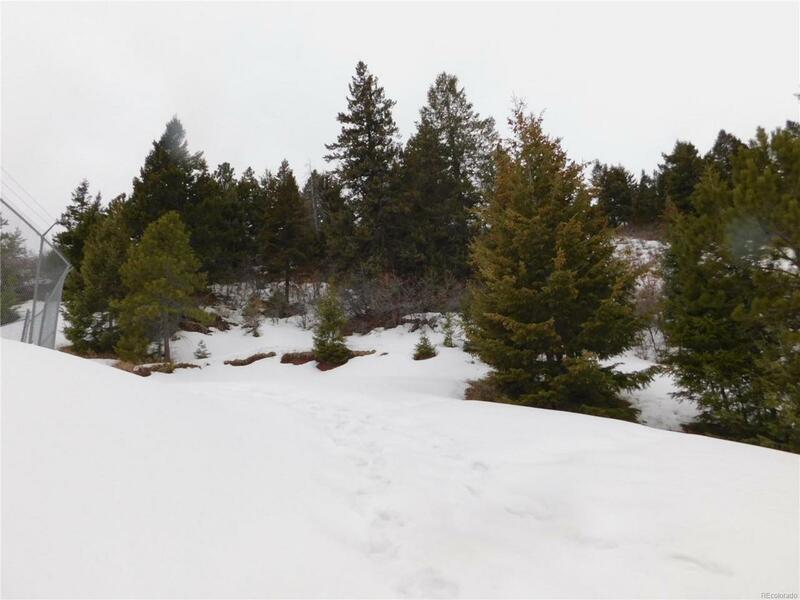 Come see this secluded 3 acre build site in Stonehenge at Roxborough Park, with its stunning 180 degrees views of the Denver metropolitan areas from Golden on the North to downtown Denver, to the Tech Center on the south and beyond!! Absolutely Amazing... a must see property!! 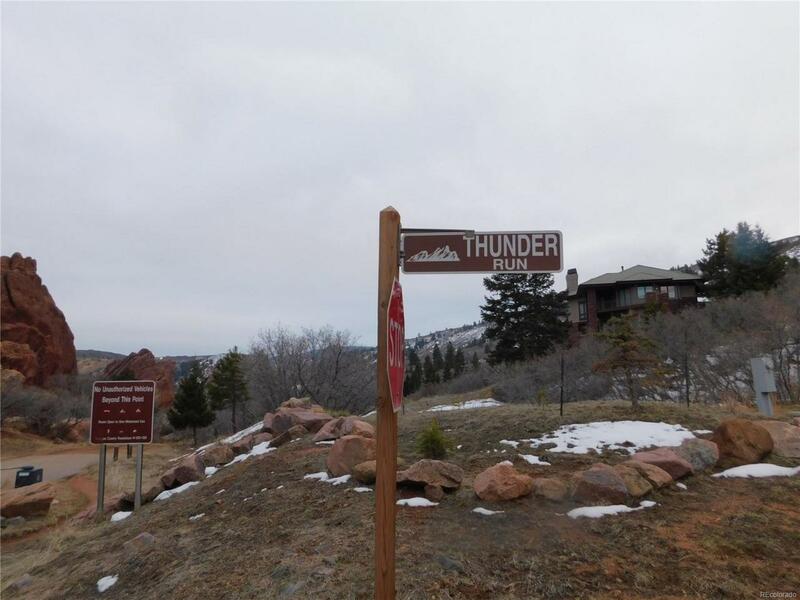 This rare property is at the top of Thunder Run road and was the Developer's choice lot! It borders State Park & Pike National Forest with views of the majestic rock formations, Arrowhead Golf Course, Roxborough State Park Land, the Boulder Flatiron Mountains and sparking city lights. Roxborough is a private, gated community and is a Colorado Natural Area & a Natural Landmark. Roxborough State park has close to 4,000 acres with dramatic red-rock formations, unique plant and a plethora of wildlife ranging from elk to mule deer.